sailboat. : My Much Requested Camera Collection in Alphabetical Order. My Much Requested Camera Collection in Alphabetical Order. Over the years I’ve ‘collected’ a fair few cameras. I use the term collected loosely because I buy them to use them, not just to have them, if you know what I mean? This post has been requested almost continuously for the past year & I’ve finally got around to writing it up! I’ve included as many photographs I’ve taken as I currently have on my computer which isn’t a lot as most of these cameras use film. If I haven’t got any to show you then I’ll link to a flickr gallery! I would say this is my least used camera because although it’s quirky, I’m not the hugest fan of the images it produces. 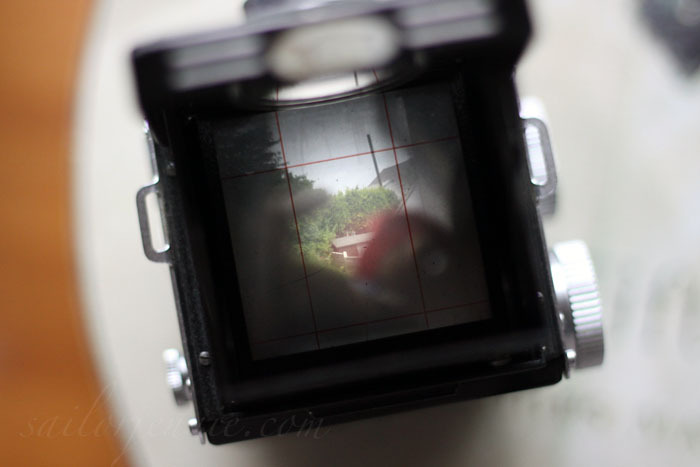 With four lenses it takes four photographs, one after the other resulting in four little images on one 35mm frame. For certain things this little beauty is perfect, if you don’t want clear images, if you love a bit of camera shake and adore light leaks then this is just fun to have! It uses 35mm film which you can get developed on the highstreet easily, although expect a few curious comments from the developers about the camera you used! This is one of the newer additions to my collection, I have no idea if it actually works because I haven’t had a roll of film developed from it yet although I’m 99% sure that the images will be just wonderful! When I bought this there was a roll of almost used 620 film sitting inside it which I’m itching to get developed to see if any of the pictures have survived & what they’re of! 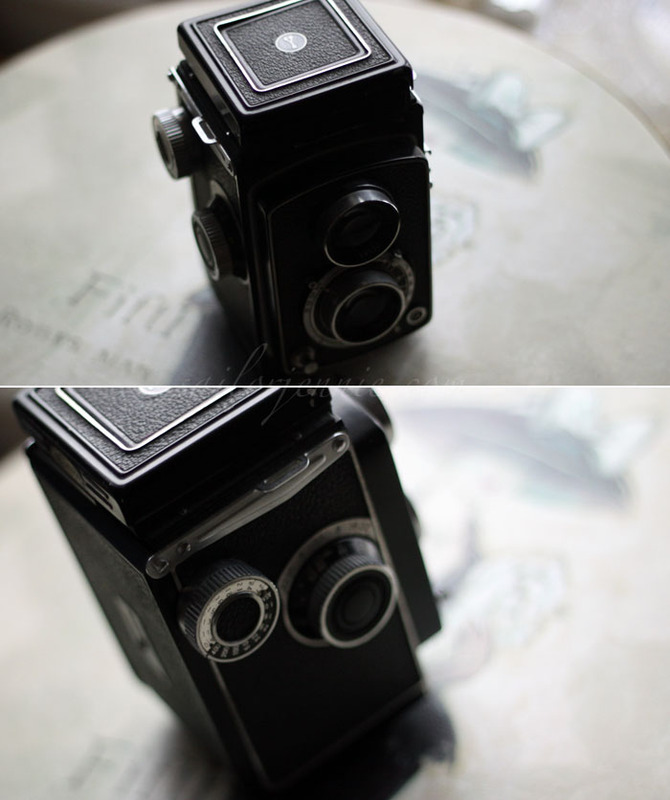 This camera also uses 120 medium format film which I’m more familiar with and is slightly easier to get developed. 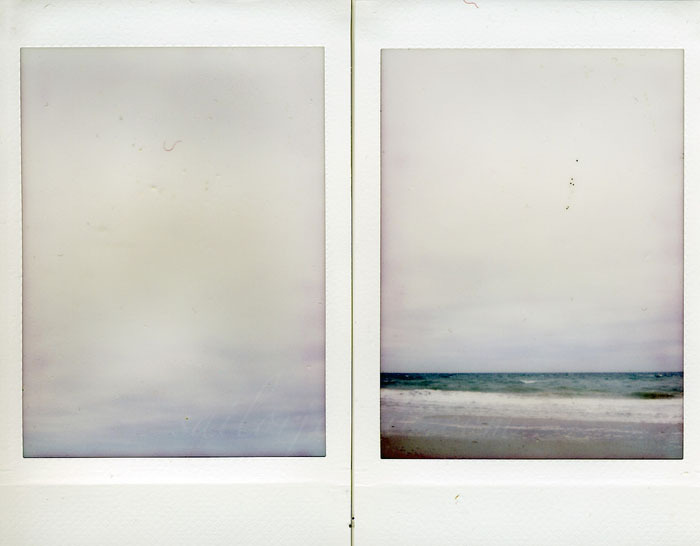 The photographs from 120 film are square and I find them utterly captivating. There’s something about the depth of colour and detail that medium format cameras capture that’s just magical. 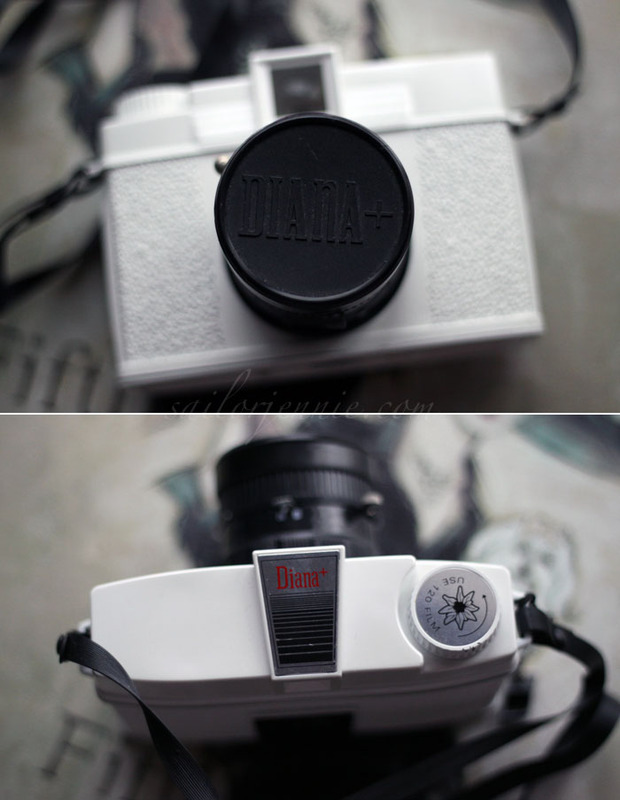 The Diana is one of those cult cameras that a lot of people love. I’ve had this sitting it its box for years & I’ve never put a roll of film through it. I have absolutely no idea why though because the pictures you get from it are so dream like, colourful and incredibly beautiful. I think I might have to take it out one day soon because it’s been sitting unloved for so long! 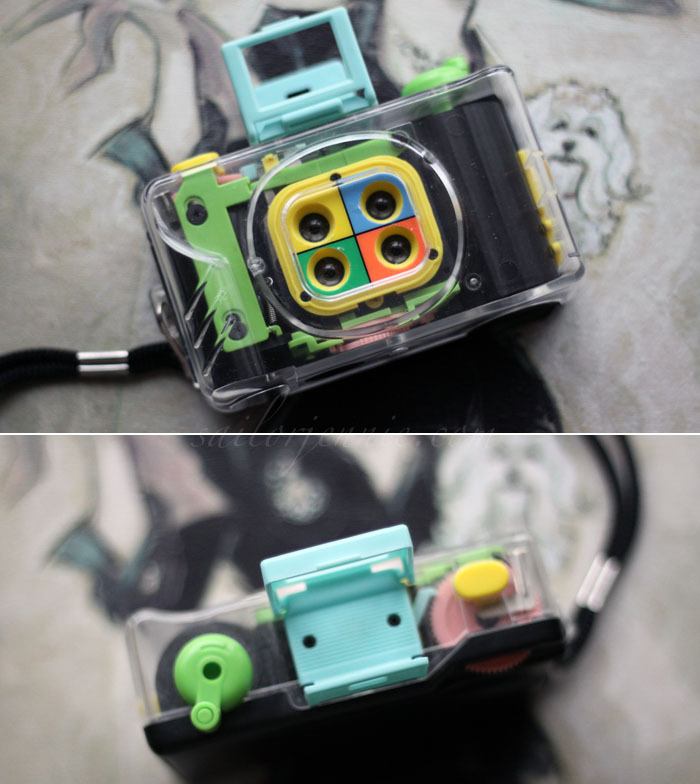 This is my current favourite ‘toy camera’. Now I’m not in University studying photography & have lost access to the developing and printing rooms, I find 35mm film easier. It’s just convenient to pop into a highstreet developers to get the film processed although I think I’m going to start making use of some of the online developing services because I think they’d do a far better job! 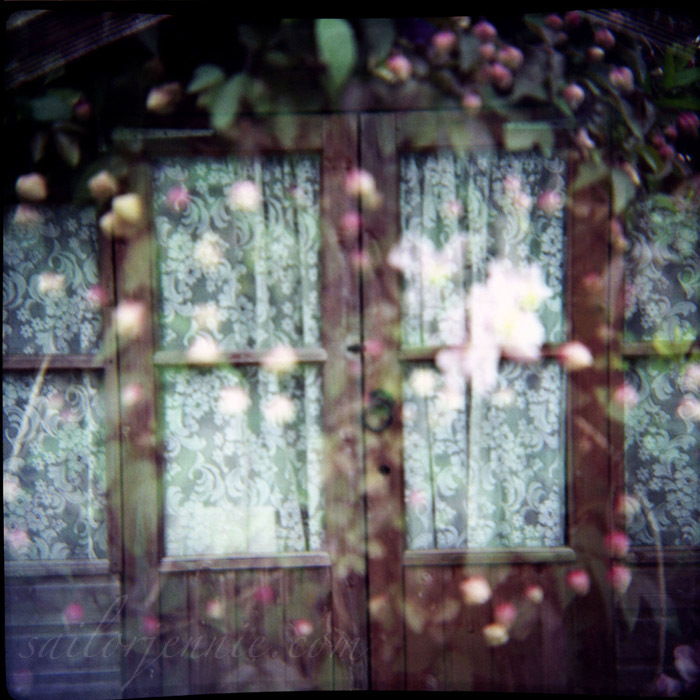 As with the Diana, the Holga produces beautiful soft focus & dream like images that sometimes look like watercolour paintings or illustrations instead of photographs. 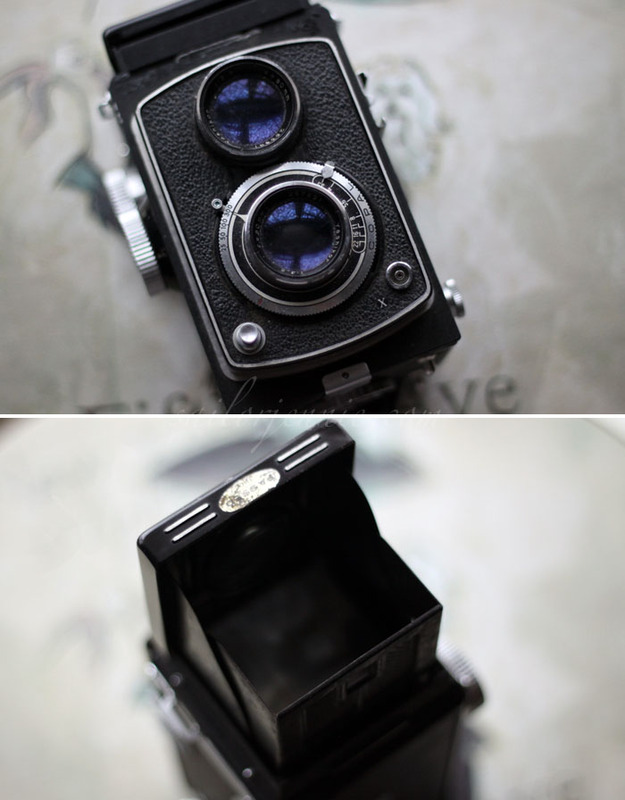 This is my favourite instant film camera. It’s relatively compact and produces the cutest credit card size photographs. You don’t have a lot of control over the images & I think with this camera luck plays a huge part in getting a beautiful photograph. I can’t tell you how many packs I’ve film I’ve gone through to get a nice little collection of photographs I’m truly happy with. For fun snaps & as little keepsakes, these photographs are just perfect. 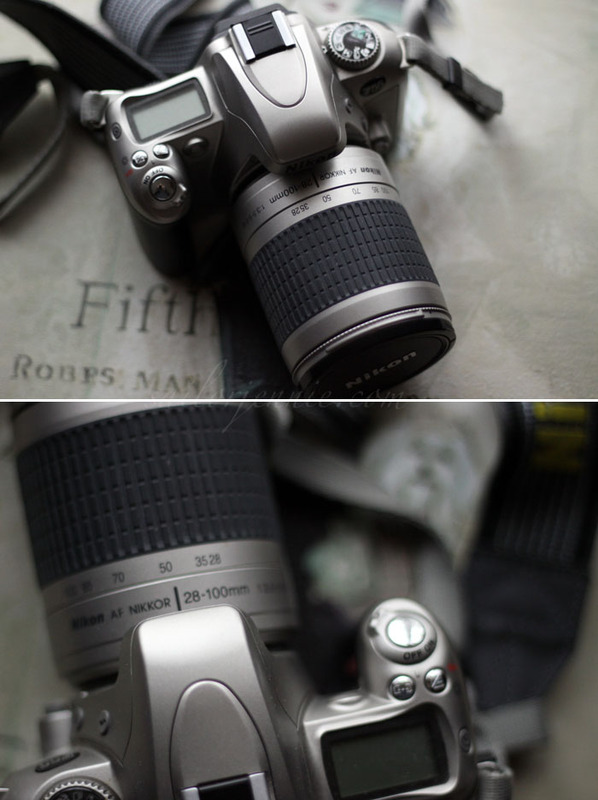 This is my (super old) DSLR that I got for Christmas when I was 16 and I still use it to this day. DSLR technology has moved on leaps and bounds in the last 5 years & there’s no denying that I’m due an upgrade but this is the proof that you really don’t need a super expensive DSLR. In my opinion it’s the lenses you use that will make the most difference to your photographs. The lens I’m currently using on this camera is by Sigma so contrary what I’ve heard a lot of people saying recently, Nikon bodies can use lenses other than Nikon. Next on my lens wishlist is a 50mm 1.4. I bought this camera when I was 16 for my AS Level photography course at College. It’s a super basic SLR camera that uses 35mm film and although I don’t use it anymore, I could never bear to part with it. I had no idea what I wanted to do at College and I picked Photography thinking it would be a bit of fun. Until I stepped foot in my first photography class I’d never been really good at anything but all that changed during my first year at college when I realised that taking photographs is my thing. I thought (and honestly, still think!) that the photographs I take are just down to luck & being in the right place at the right time, but I think maybe a little bit of talent helps. I hate hate hate tooting my own horn but this is my only talent! This little camera is without a doubt one of my most used. It’s super small, lightweight & gives you a tiny bit of control over the photographs while doing a lot of the work for you. 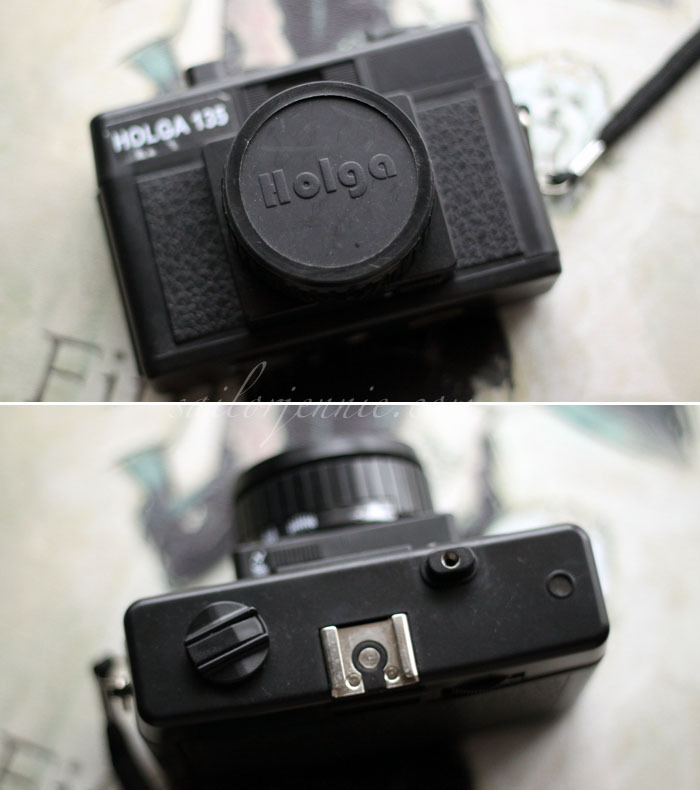 I think the photographs from this are gorgeous, perfect for snapping pictures on holiday and it’s completely reliable. Every film I’ve shot though this has turned out beautifully. 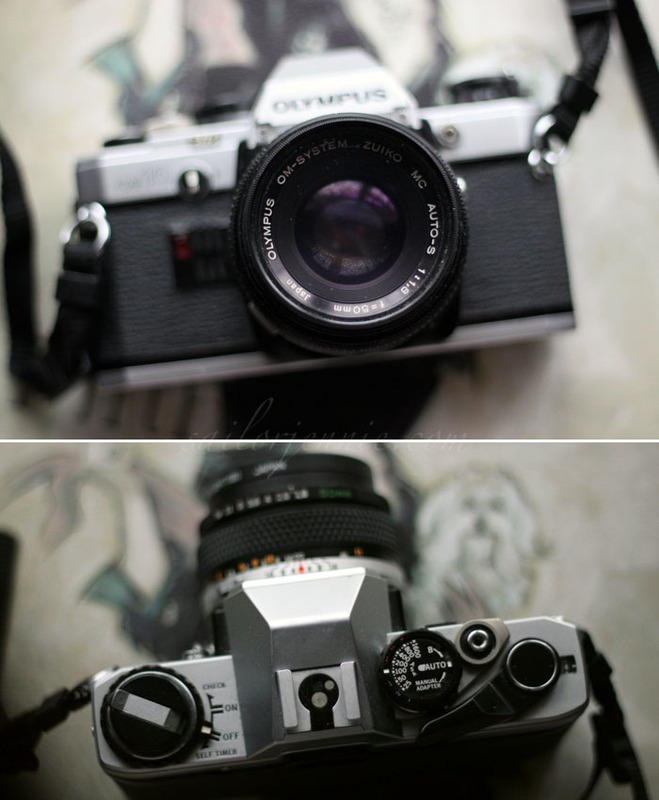 My most used 35mm film camera is definitely my Olympus Om-10 & 50mm lens. 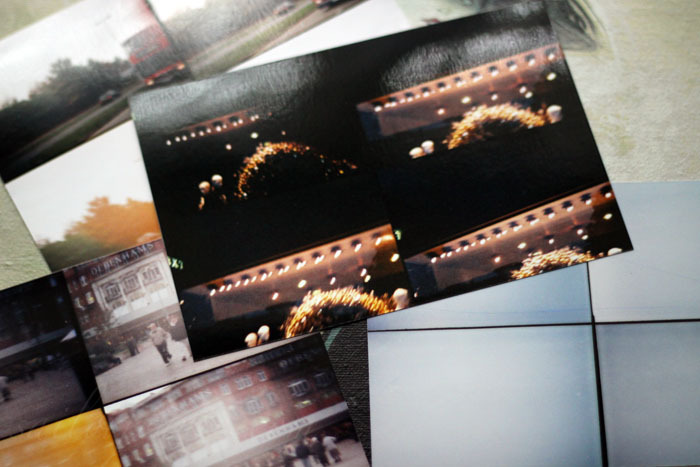 It’s simple to use so perfect for on the go snaps & the photographs are gorgeous. It’s nothing fancy but I’ve taken some of my best images using this & it’s been almost everywhere with me! I’m still sad that Polaroid film is so expensive, if it weren’t I would garuntee that I would own more Polaroid cameras. This one mostly just sits around looking pretty now but that’s okay because it is pretty! Last but by no means least is my absolute favourite camera in my collection. Again, this wasn’t expensive but my gosh, it’s beautiful! I’ve put many rolls of 120 film through this and each one has been magical. It takes a bit of getting used to, you have to look through the top of the camera to see the image & everything is backwards! I dropped this once on concrete and cried like a baby for 20 minutes before holding my breath and inspecting the damage. The only thing that broke was the little plaque that said ‘Yashica A’. This baby is built like a tank! 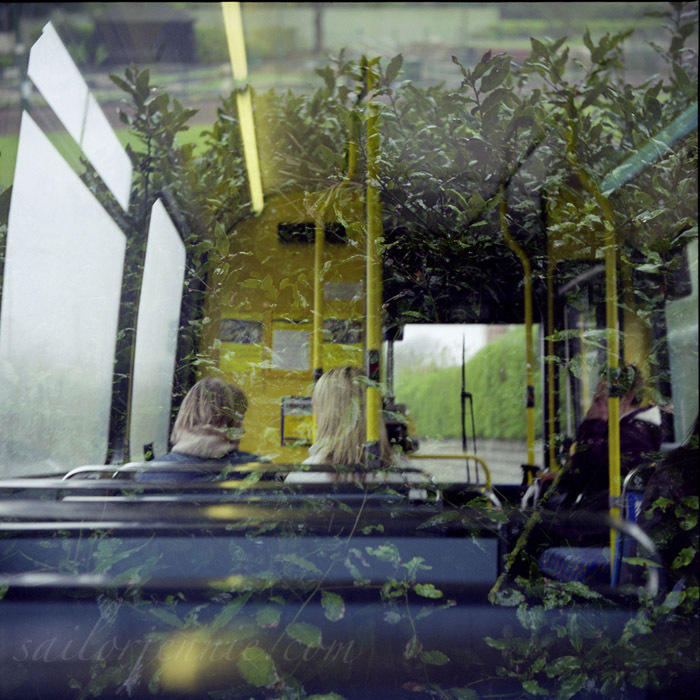 She shoots double exposures perfectly and I have an awful lot to thank this little camera for. Just looking at it makes me want to go out and take pictures. In going through my little camera box I have discovered all these undeveloped films! I wonder what’s on them? That’s the beauty of film right there, I won’t know until I get the pictures back from the developer! I hope you liked this rather long & picture heavy post! These aren't all of my cameras, I have a couple of little point & shoot digital cameras too but these are definitely the most interesting! Are you a camera or photography junkie? What's your favourite camera? I loved, loved, loved this post!!! Photography always intrigued me, I'm no professional nor I own a decent camera- but, I'm hoping someday to invest in a good one! A silly question from an under-amateur: are all these cameras new or 2nd hand? Thx in advance! What a lovely collection! 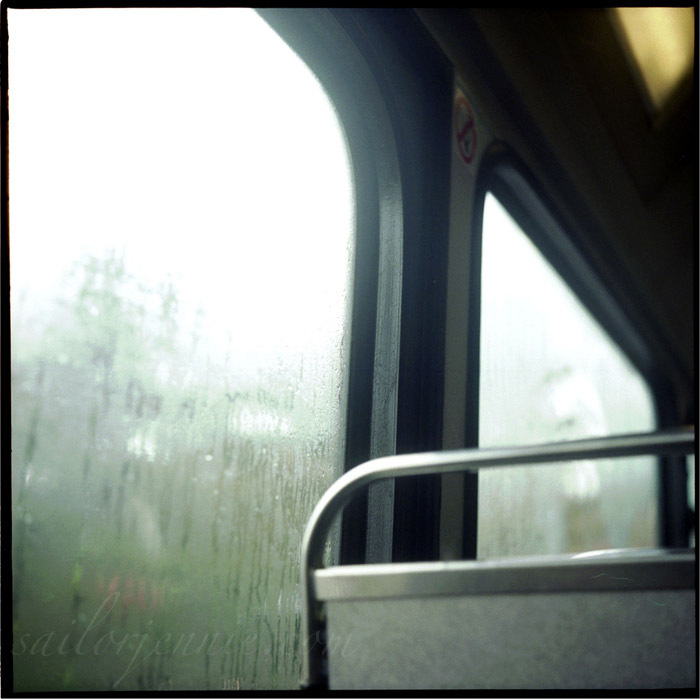 I adore my fujifilm finepix s1800 with a passion and I'm so happy I saved up for it! I love the Yashica - you've taken some amazing images with it! 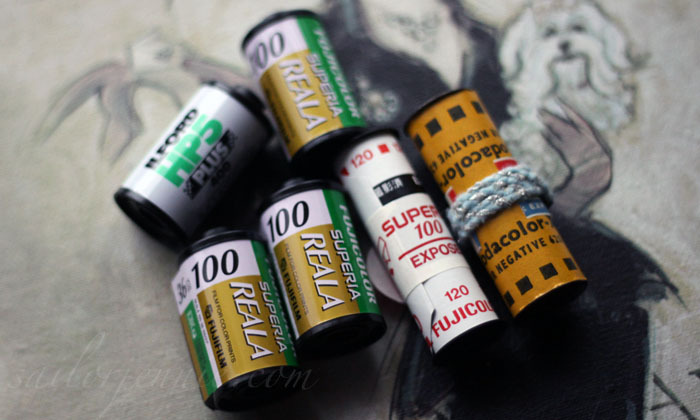 Think I need to track one down & get back into film photography. 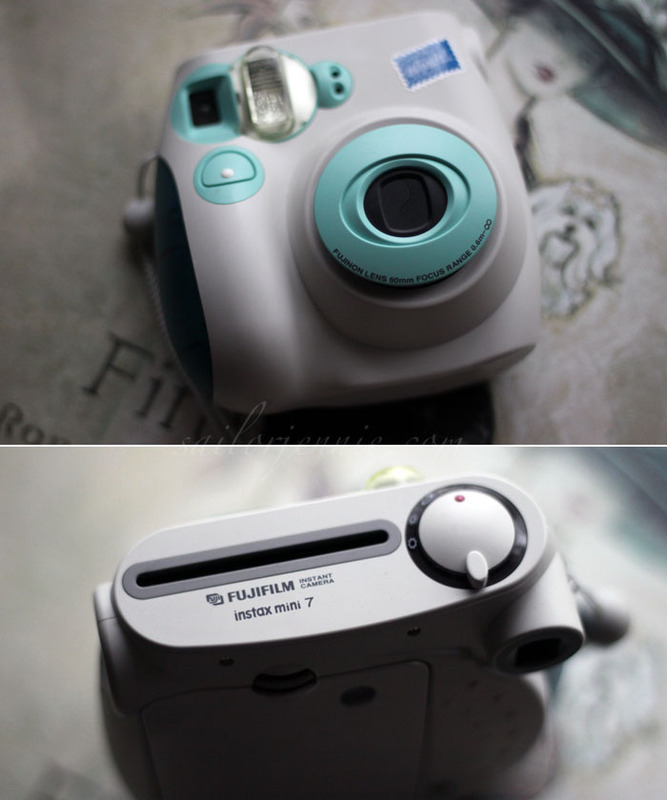 & I've had my eye on the Instax Mini for ages! Really need to sort that out too. I love taking pictures with my Sony A700 (it's really quite old now, but it's my first 'proper' camera so I still love it) & I've got my best photographs from a disposable! I love disposable cameras. I love your camera collection! 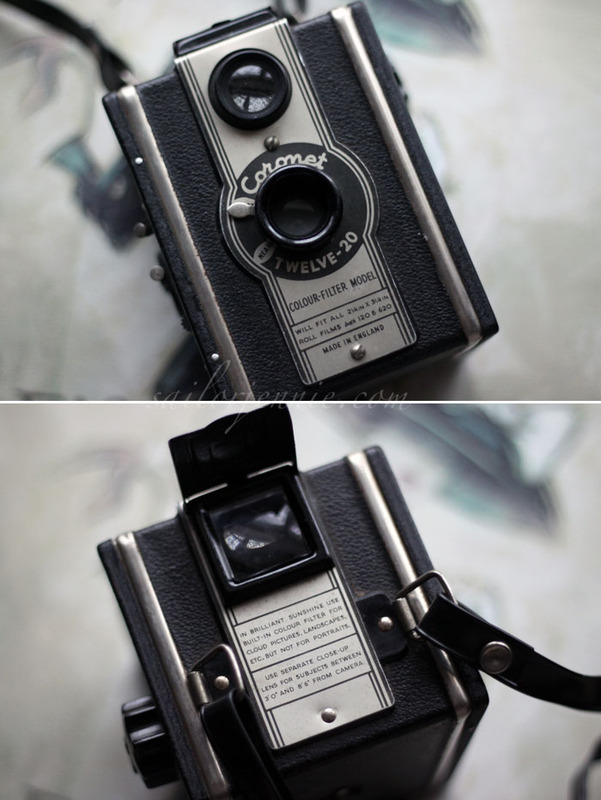 some of your camera are so vintage. love this post! 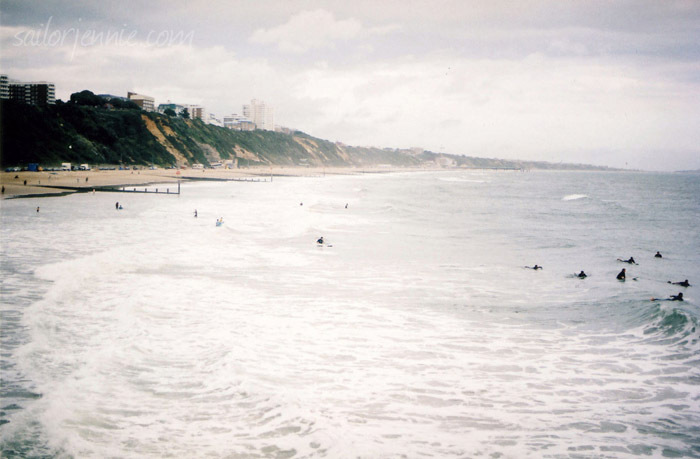 Makes me want to get more into film photography, absolutely adore it. you have such a wonderful collection- i am throughly jealous! Wooow what a collection and gorgeous photos. 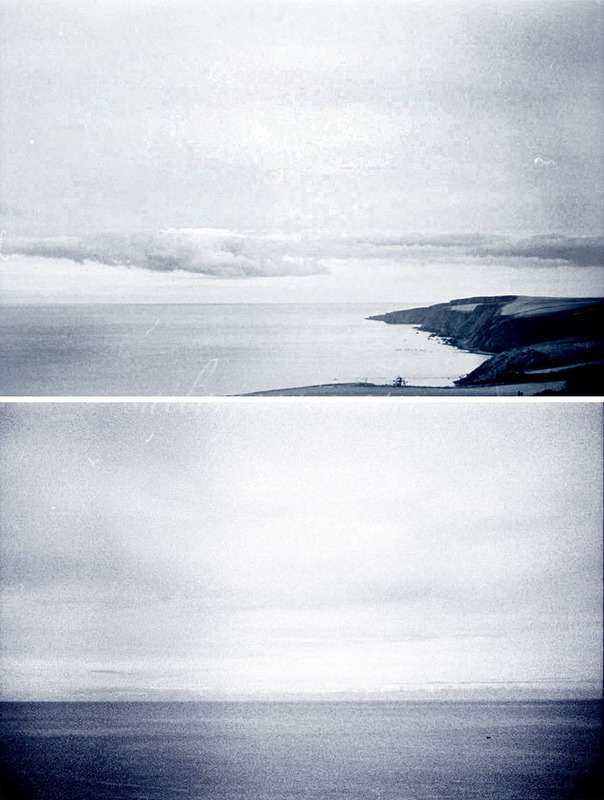 The Yashica photos are my favourite, such unusual effects, so nice! Wow, those are all so beautiful!! I haven't played with film camera for the looooongest time! 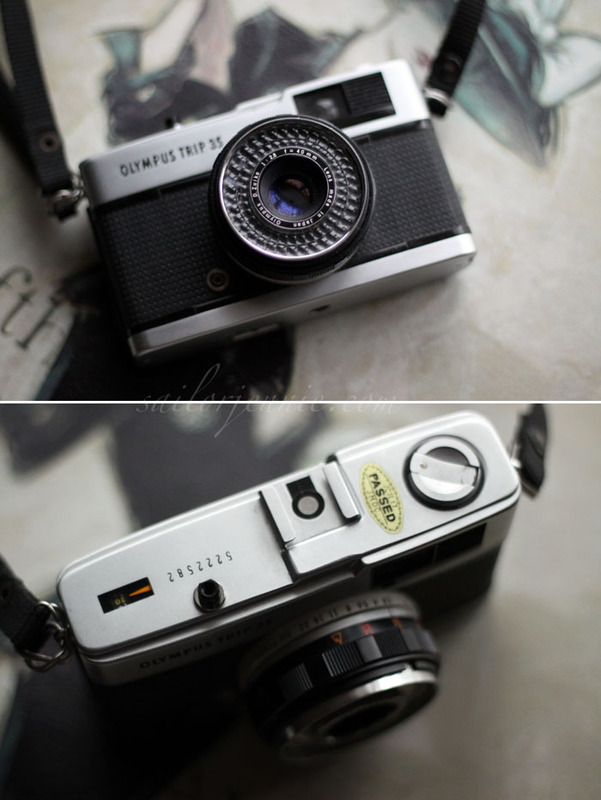 The Yashica A is absolutely gorgeous! I love that with the second camera you have a roll of film with someone else's photographs on it - thats so intriguing!! 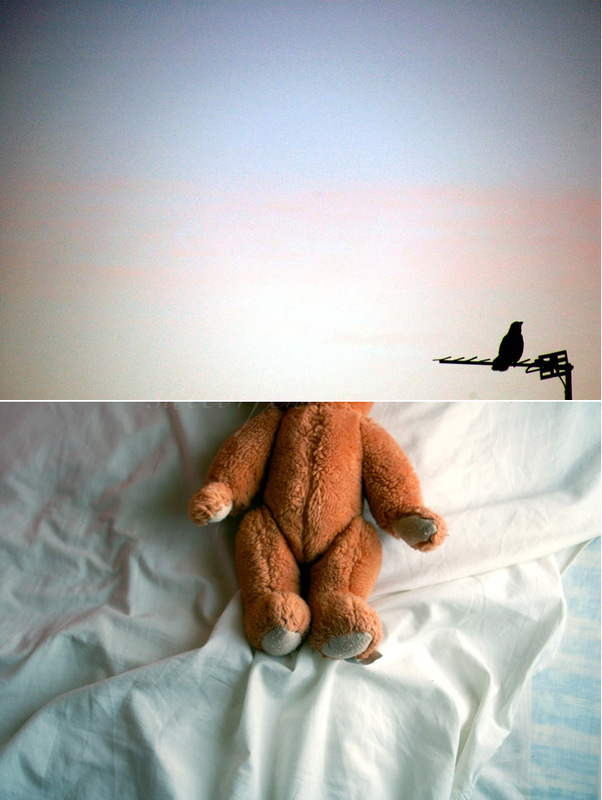 Your images are beautiful, especially the 'helga' ones and the last ones. WOW! you've got quite the collection - i need to get started on building up mine! I am such a camera junkie, but 50% of the cameras I have, I havn't used!! I might do my own little post like this. Your post inspired me to order an Instant Camera. 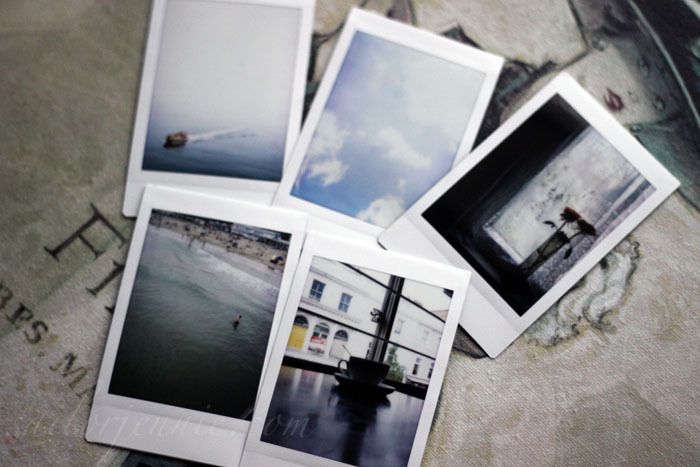 I was thinking of a Fujifilm, since it's quite difficult to get my hands on a Polaroid from where I love. HOWEVER, your collection is brilliant, Jennie. 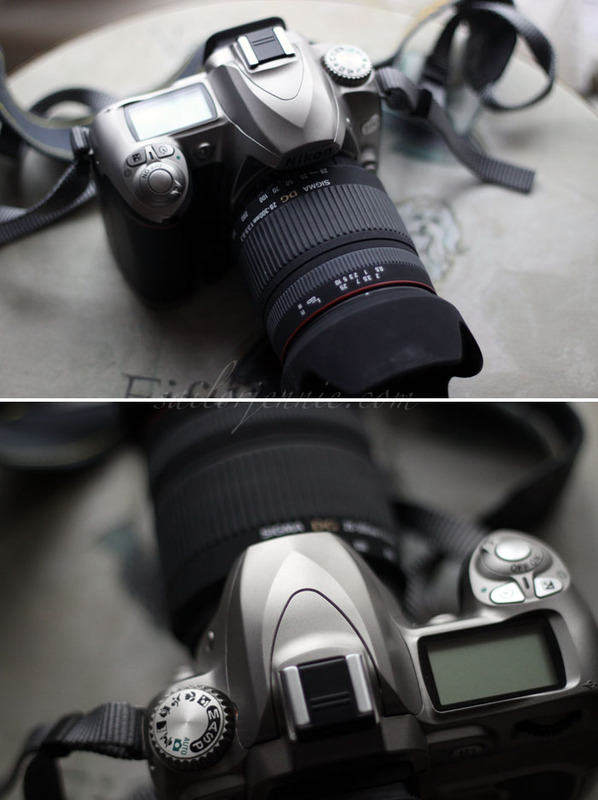 Your camera collection is enough to make any camera addict drool! I love the Diana+ I have the Diana Mini and am in looooove. @cbsg5861 - Camera's I bought second hand: Coronet, Olympus Trip, Olympus OM-10 & Yashica. @Charlene - I judge it myself with a little bit of help from this: http://expomat.tripod.com/ it looks silly but honestly, print one out and give it a go - works amazingly! I start at the Glasgow School of Art this month for my undergrad in photo! This post made my heart go pitter pat. Ahh, nice post. I love seeing hat cameras people use. You keep showing such lovely captures of the sky and sea and shades of blue! 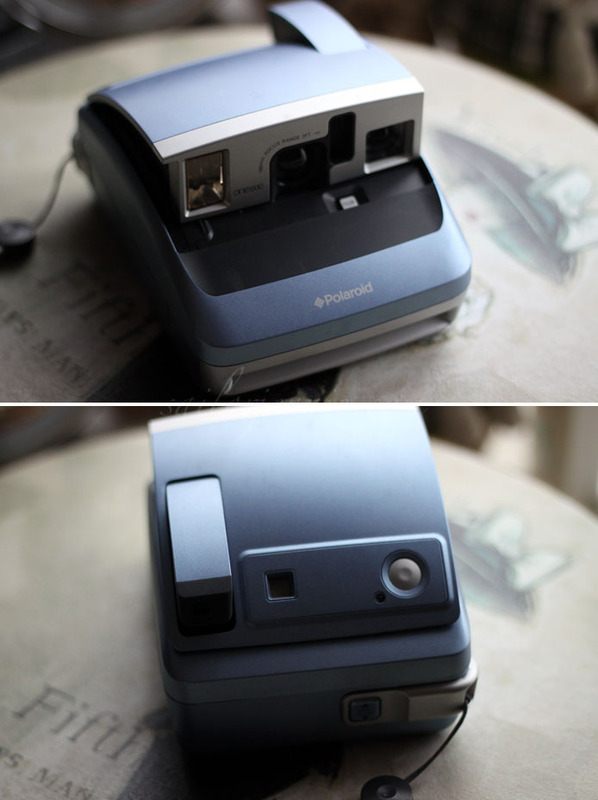 and my Polaroid SX70 (old 1960s & folding) (http://www.flickr.com/photos/lizzie-staley/sets/72157622166984414/) . I also use a an old film SLR and borrow a friends box brownie (http://www.flickr.com/photos/lizzie-staley/6059101697/in/photostream) . The digital is great as I take so many photos and it is easy to play and experiment with. But I also love the Polaroid as it is the opposite, it makes you slow down, think about the shot, the layout, the colour and compose it with care. So much camera goodness here! Amazing!